People love fruit, this much we know, otherwise entire countries wouldn’t base their entire economy around growing and selling fruits on the international market. We’ve heard of some truly nasty fruit, such as the durian, which smells like death itself, and most of us probably have apples, oranges, or bananas in our kitchen right now. However, there are some weird fruits most people, yourself included, probably don’t even know about. We’re here to shed some light on these weird delicacies. The Muntingia Calabura is a type of strawberry tree that grows in Southern Mexico, parts of South America, and the Caribbean. 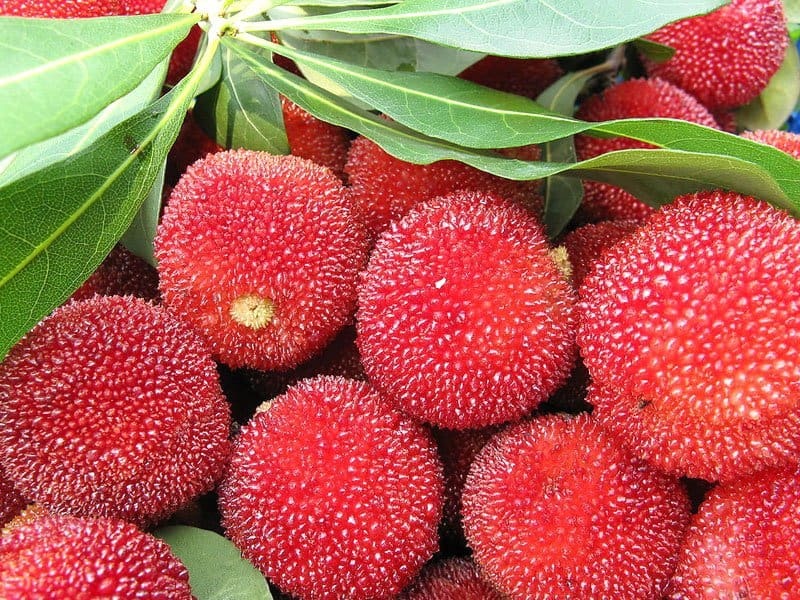 They produce a light red fruit that is quite small and is both juicy and sweet. The locals eat it raw or cook it into a jam. 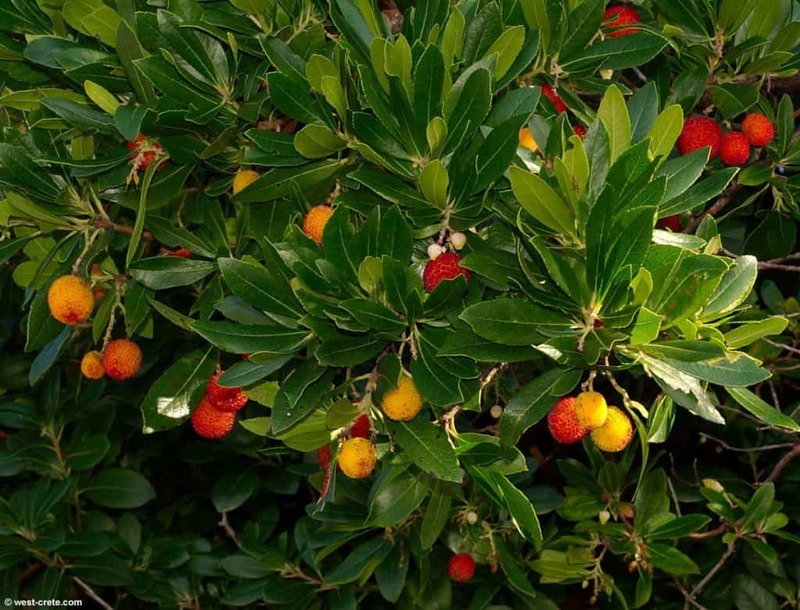 The Arbutus unedo is another type of strawberry tree that grows within the Mediterranean region, France, and Ireland. Due to the strange appearance, many people don’t eat the fruit raw. Instead, they break it down for use in liqueurs and jams. The Red Bayberry is the last of the strawberry trees, which as you can tell don’t actually yield strawberries. These trees are found throughout China as well as other Asian countries. 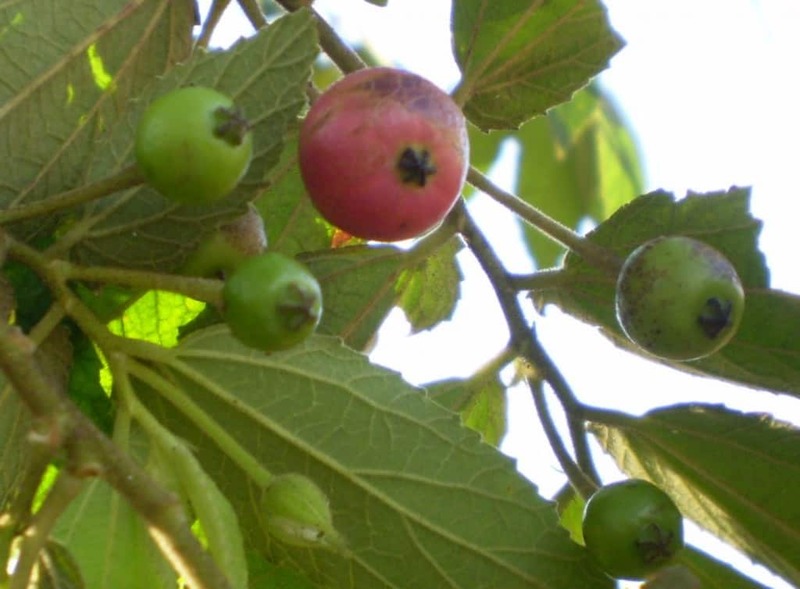 The fruit has a rough outer shell, but is sweet and tart on the inside with just a lone seed on the interior. 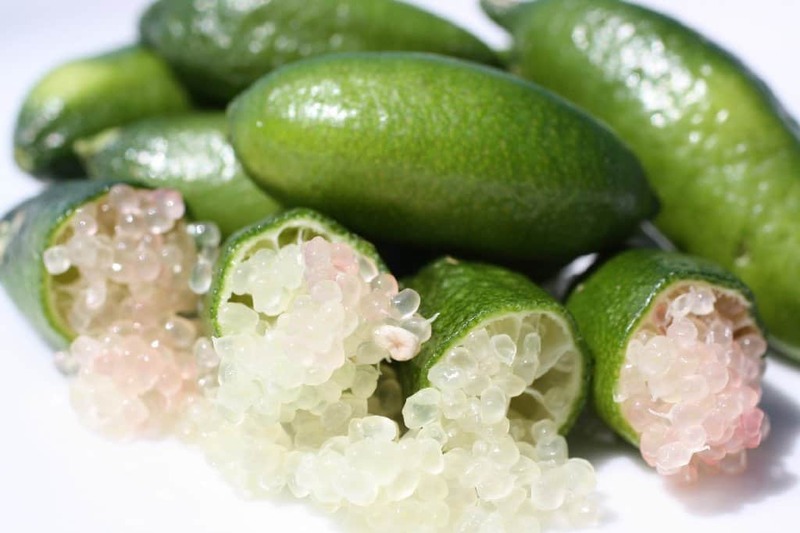 The Finger Lime is a little known citrus fruit that can be found in Australia, especially New South Wales and Queensland. The odd-shaped fruit is cylindrical, at about 6 to 10 centimeters in length, and comes in a variety of colors. 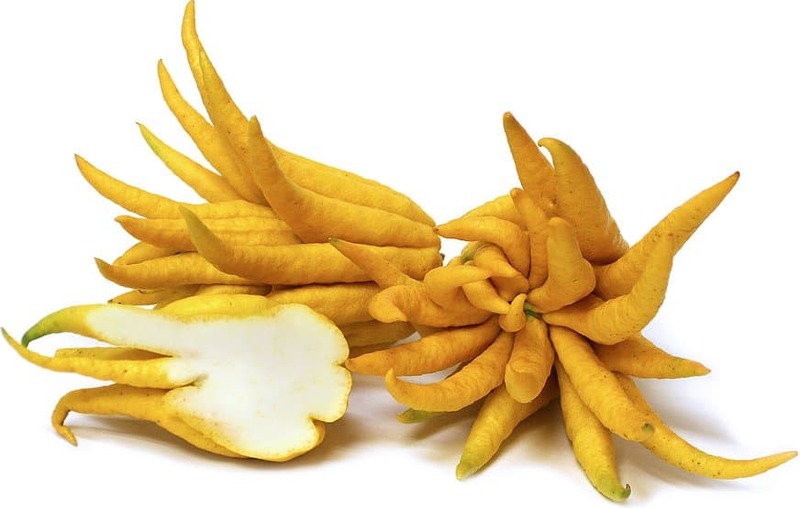 The Buddha’s Hand is a truly fascinating citrus fruit that has purple tainted flowers. There is almost no acidic flesh on the inside, and they resemble fingers attached to the flower. They are generally used for their zest. 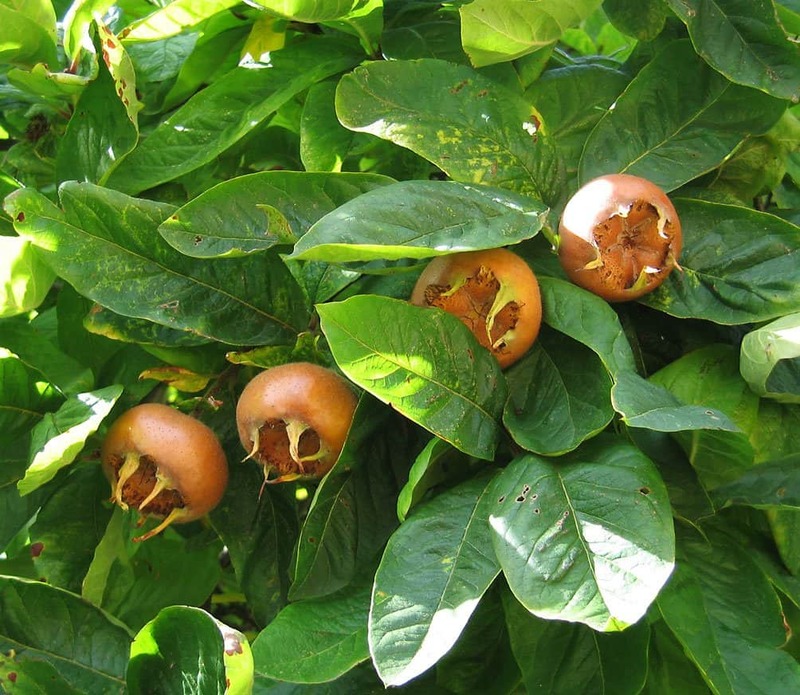 Medlar is native to South West Asia and Eastern Europe. The fruit has taken 3,000 years to cultivate, and only has a life span of about 30 to 50 years. The red brown color makes it quite noticeable. Frost generally softens the stronger outer shell. 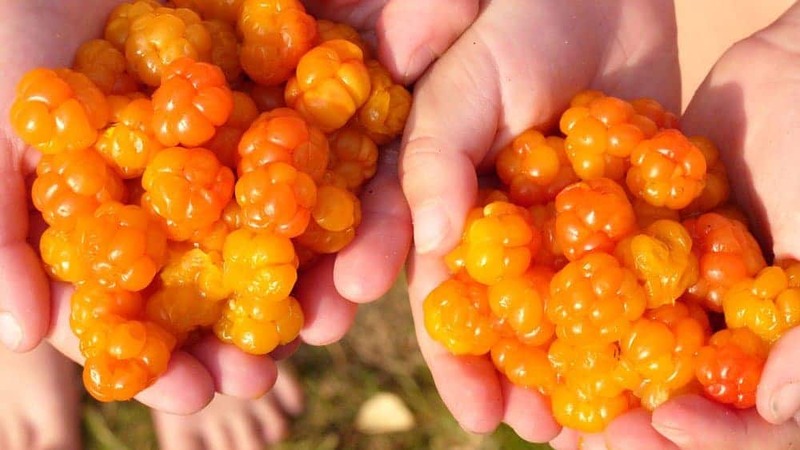 The Cloudberry received its name from its impressive appearance, which is bubbly and cloud-like. 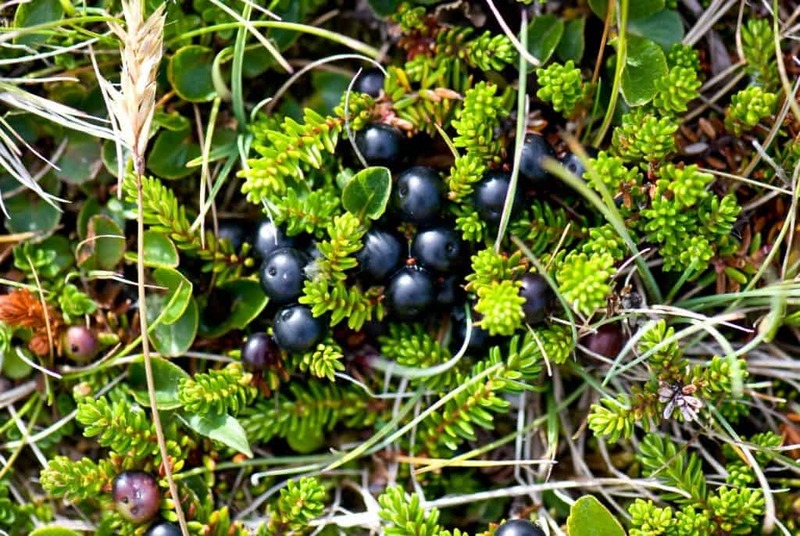 The berries can be found in the Alpine and Arctic tundra, so not many people will be chomping on these. They tend to have a creamy taste, much like a yogurt, when eaten over-ripe. The Crowberry is a small evergreen shrub that grows in subarctic regions of the world. The fruit adorning the shrub are small, black berries. They can be picked during the autumn, and produce a sweet, juicy flavor when eaten in the winter. 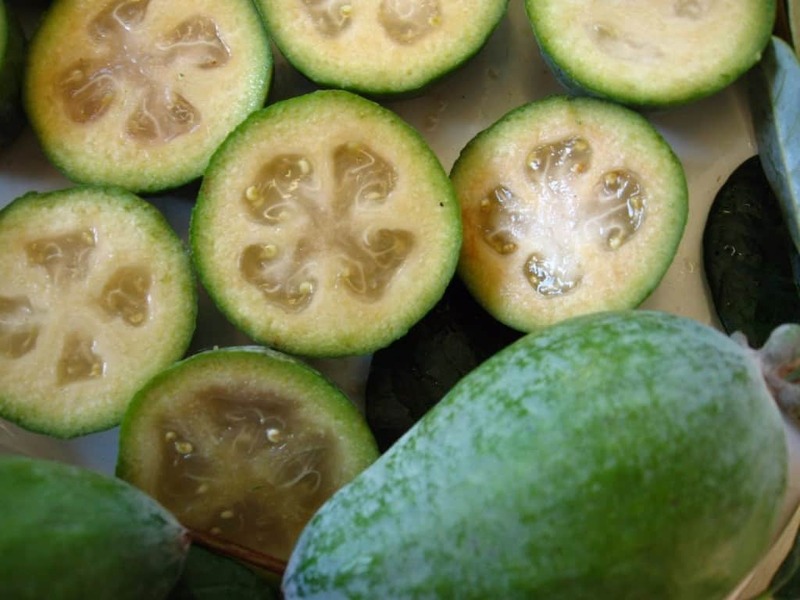 The Feijoa is a fruit tree hailing from various parts of South America, including Brazil and Argentina. The fruit that grows is soft, juicy, and the soft interior can be scooped out by using a spoon or sucked our directly. The Imbe is an African fruit plant that has spread throughout the tropical regions of the country. 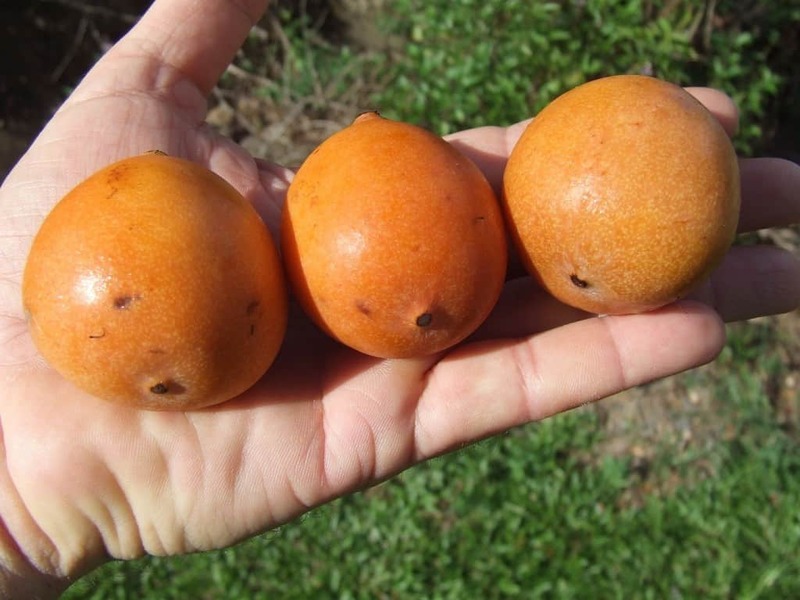 The tree produces a brilliant orange fruit that tastes sweet, but has a slightly acidic aftertaste. The locals use it for flavored wines.